For all open roads and urban jungles, the 2019 CX-3 delivers a soulful, connected ride. From the beauty of KODO design to technological innovations like SKYACTIV TECHNOLOGY, Mazda engineers and designers crafted this compact SUV with passion so you can experience the soul of motion every time you're in the driver's seat. 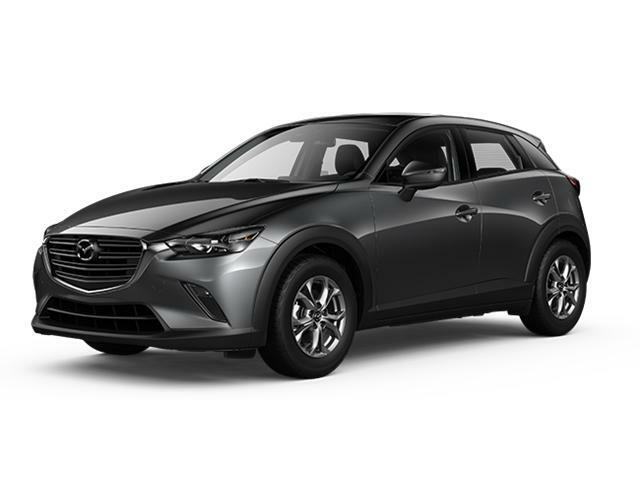 Pacific Mazda is one of the largest Mazda Dealers in Western Canada with a great selection of new and used vehicles. All NEW Mazdas include an unlimited mileage warranty; 3 Year Basic, 5 Year Powertrain along with 3 Year Roadside Assistance.